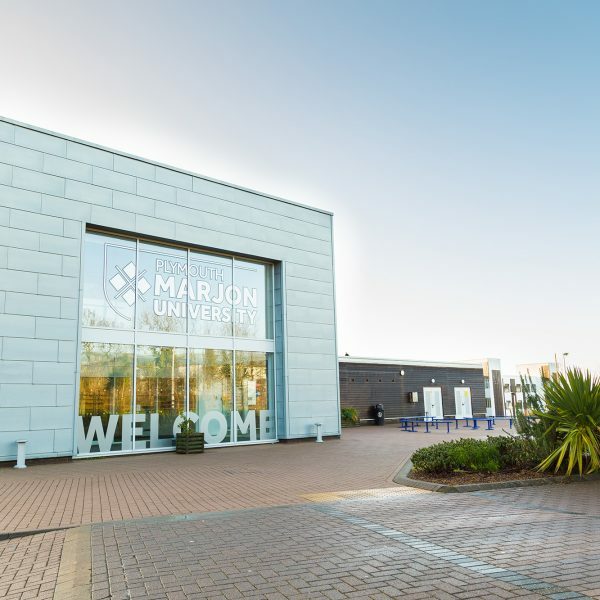 Marjon was founded in the 1830s in order to educate young boys out of poverty. The world has changed, but our values haven’t. Our mission is still to help people to be the best they can be, to aim high, and then higher still. Crucially, we give our students not just the skills to succeed but also the confidence. Without confidence, without belief in yourself, without knowing how good you are, skills can amount to nothing. 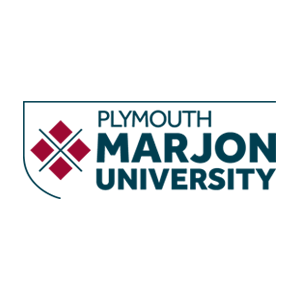 Why choose Plymouth Marjon University? 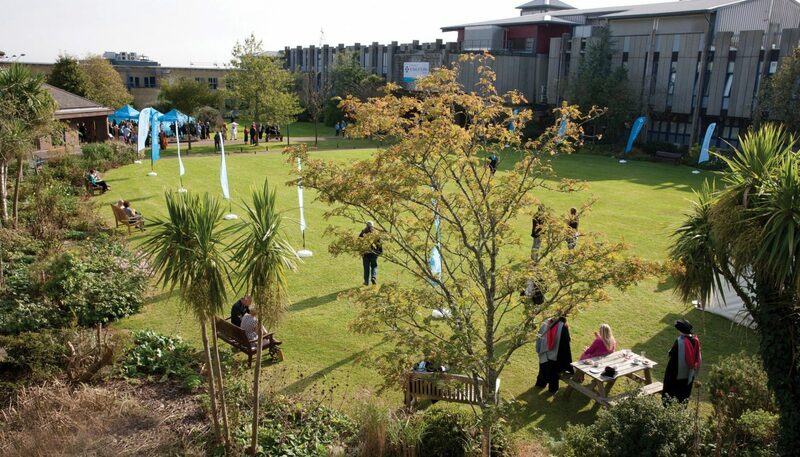 Plymouth Marjon University sits on a green and spacious campus, with world-class facilities in a spectacular part of the world. But the thing that most makes us stand out is our students. They are the inspiration and motivation for all we do. We aim high. We don’t just aim for academic success. We aim for happy. How? Small class sizes, confidence-boosting workshops, gym and pool on site and a thoughtful, student-centred support network. You’ll have your very own Personal Development Tutor to help you develop your strengths. You won’t be hiding at the back of a lecture theatre with us. You’ll be in the thick of the debate with your tutor – they’ll all know you personally and here your ideas count. 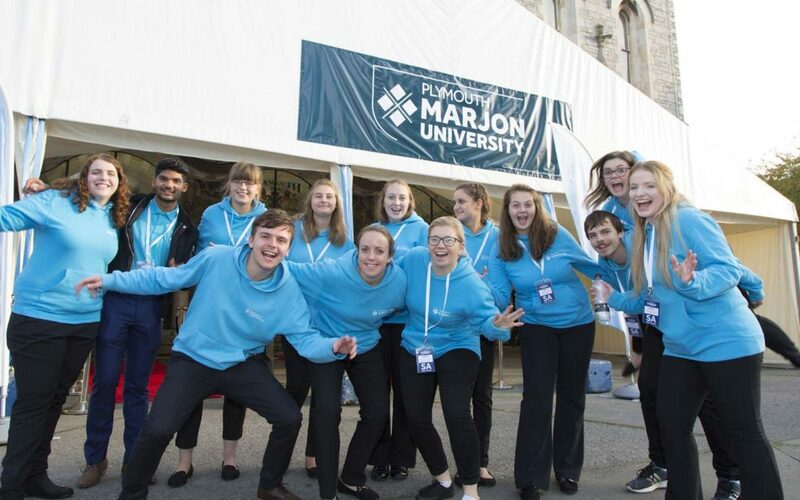 With recognition for its commitment to social mobility, over 94% of Marjon’s students find themselves either in employment or further study within 6 months of graduating. 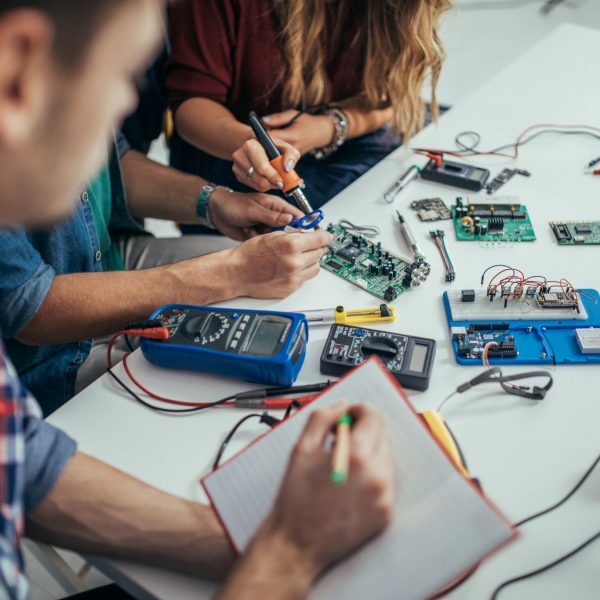 Recent years have seen substantial investment in facilities, including their Journalism and Media Centre and Sports Science Lab ensuring that all students have what they need to excel. The University’s state-of-the-art sports centre is fast becoming the health hub of choice for fitness enthusiasts across Plymouth and beyond. 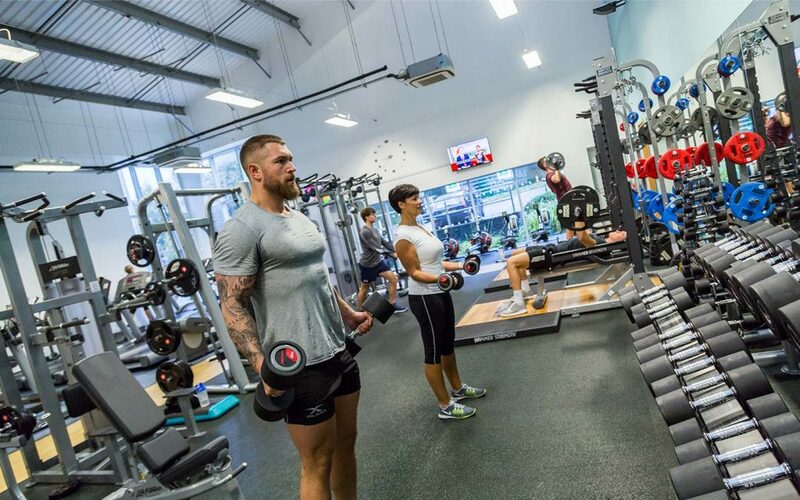 Popular with both local and international athletes and regularly used as a base for established sport clubs, the University’s sport centre is loaded with cutting-edge sport and fitness equipment.